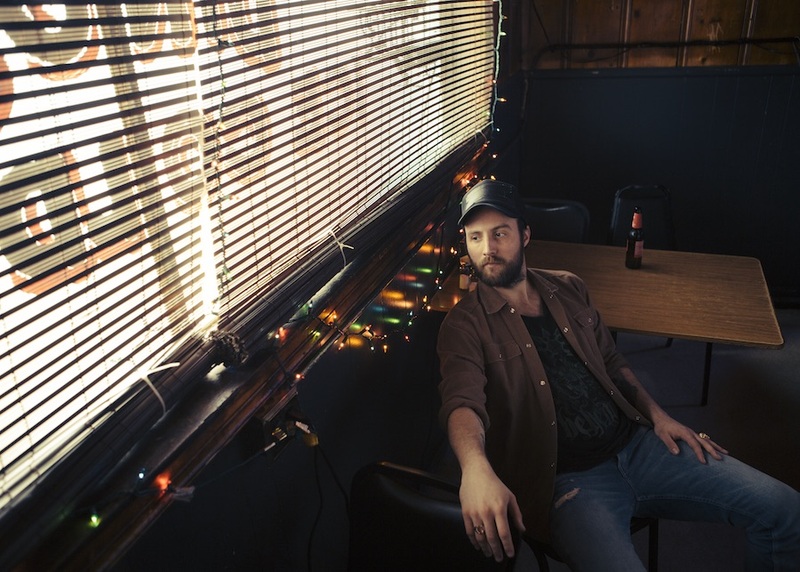 Ruston Kelly is a name you’ll be hearing more of. For years the singer-songwriter has been bouncing around Nashville in relative obscurity, playing shows here and there and penning tunes for mainstream country artists, such as the co-written “Nashville Without You,” easily one of the best songs Tim McGraw has recorded in years. This past year finds Kelly emerging from the shadows of Music Row and enjoying his just desserts. Back in the spring, it was announced that he’d inked a deal with Razor & Tie imprint Washington Square Records, who just re-released his debut EP, the Mike-Mogis produced Halloween. In his personal life, it seems that Kelly has also followed his arrow and found the bullseye in the form of an engagement to country luminary Kacey Musgraves. Below, you can watch the premiere of Kelly’s video for “Black Magic,” one of the standout tracks on Halloween.